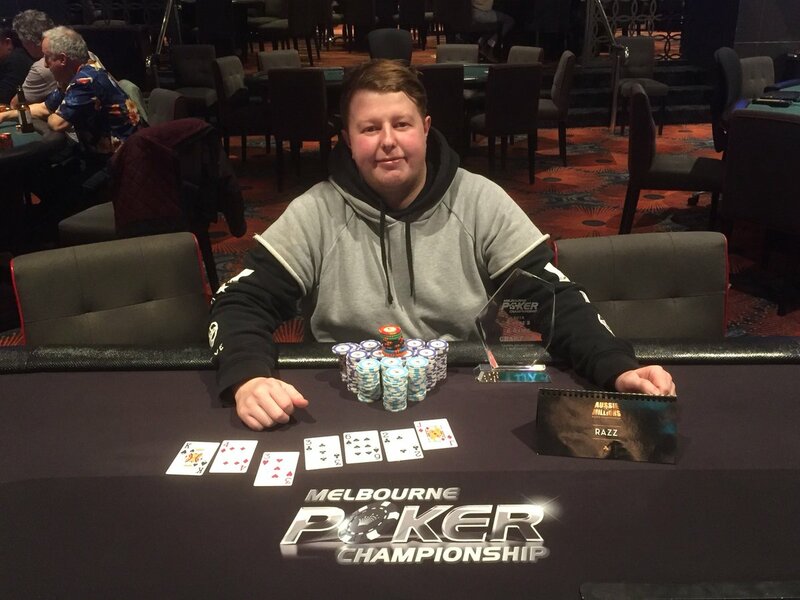 The Poker field is ready to see a brand new flow of cash prizes through the Crown Melbourne Poker Championship poker festival which is likely to commence soon. It would transform the next few weeks into one of the thrilling ones. The poker festival would take place on 1st August at the Crown Melbourne Casino and Hotel and would continue till the 13th. The poker event is indeed going to be a grand one as the event features guaranteed prize pool of a$100, 000 and the entry can be availed through buy-in which amounts to around a$300. The poker festival is all set to grab the attention of its enthusiastic players who are ready to put their poker skills in the limelight. There would be around 4 starting flights offered to ensure maximum players get a chance at the tournament. The event will be more like a No-Limit Hold’em kind of a game due to its popularity. However, this does not mean that the event will only rely on safest offerings alone. MPC Event 3 would start on 4th August and it would be a 3-8 Game with 2-7 Triple Draw, PLO, NLHE, H.O.R.S.E, as far as the structure is concerned. The buy-in would amount to a$550 and each participant will get a chance to make it in and battle against other entries. As far as the 2nd event goes, the schedule of the poker event would be a Hyper Turbo kind this weekend. The poker champions from across the world will gather at the event which is going to be an interesting sight to see. The poker festival this time will have short levels of 10 minutes duration each which will be fast pace of progress. It will be a time-efficient action for poker players. With a series of events and prizes taking place in the MPC event, there is no way you would feel bored.